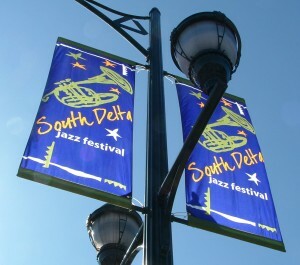 Hello, Fans of South Delta Jazz Festival! The Delta Community Music School is on Facebook too and you can follow our activities and other school programs through the Facebook site. 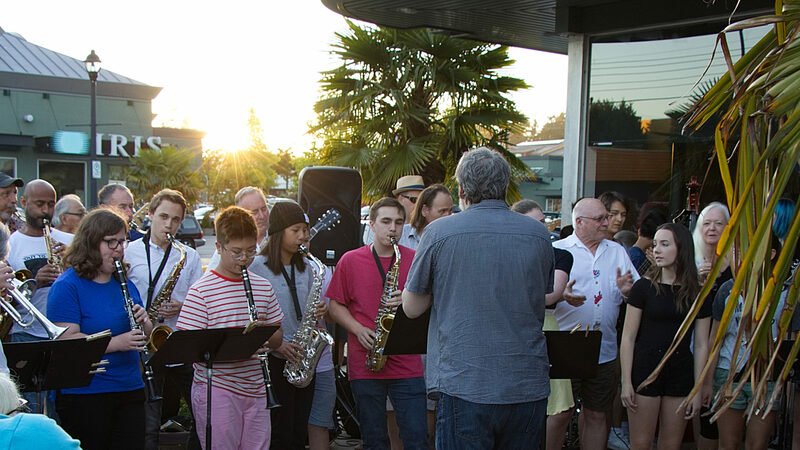 Simply connect to Facebook and enter: @southdeltajazzfestival into the search box and press the [enter] key (or click on the magnifying glass). That will take you directly to our site.